A visiting scholar from the Natural Resources Institute in Finland suggests Canadians should be more curious about new and sustainable ways to manage the country's forests, which in turn could also enhance the bioeconomy. Tourists in Finland often tell Lauri Sikanen, who works at the country`s Natural Resources Institute, that driving around the Scandinavian nation is "like being in a green tunnel all the time." But even a lifetime of experience in that landscape, wasn't enough to prepare the visiting scholar for the vastness of Canada's forests. "The biggest wow factor was to see how large those forested areas really are.. there is just so much forest here!" said Sikanen, who just concluded four months as the chair of Finnish studies at Lakehead University in Thunder Bay, Ontario. "Foresters at Lakehead University understand really, really well the reality of what is happening in forests and what roles forests and forestry can have," he said, citing their appreciation of the role the bush plays as habitat for wildlife, as well as the recreational, employment and economic opportunities it provides. 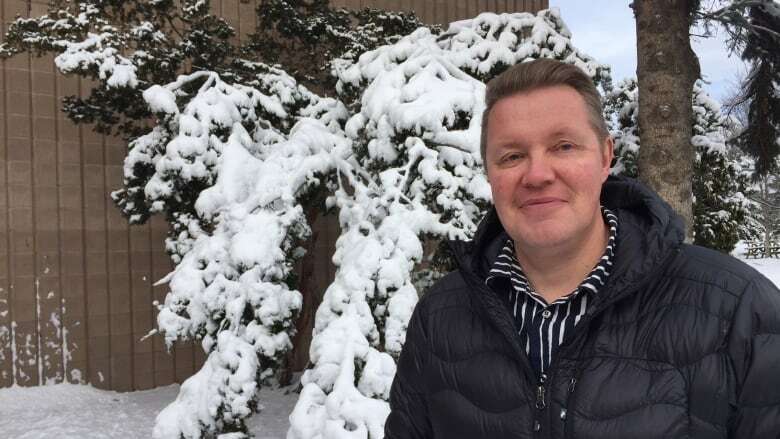 During his stay in northwestern Ontario, Sikanen spent much of his time studying what Canada and Finland have in common, and where they differ, on their approach to sustainable forestry and expanding the bioeconomy. Because Canada is so rich in so many resources, including fossil fuels, Sikanen believes both industry and science may have overlooked the economic potential of forests not only in terms of lumber or pulp and paper production, but as a renewable resource made up of many components. "Be more curious about all kinds of opportunities and alternatives you have in order to manage this absolutely magnificent resource you have here," he advised. In particular, the overwhelming size of Ontario's boreal forest lends itself to trying new things, said Sikanen. He suggested "small scale demonstrations and trials and then observe together with academia, and together with practitioners and companies and people living close to those resources and find where basically things could be done differently" but still "in harmony with different ecosytems." Doing things differently could result in the opportunity "to be sure that people living here, in northern Ontario, could still keep on living and benefiting from this renewable forest resource, by all kinds of means, and also having this raw material approach, which is important to industry and for people to have working opportunities." You can hear the full interview with Lauri Sikanen, from the CBC Radio One afternoon program Up North here.